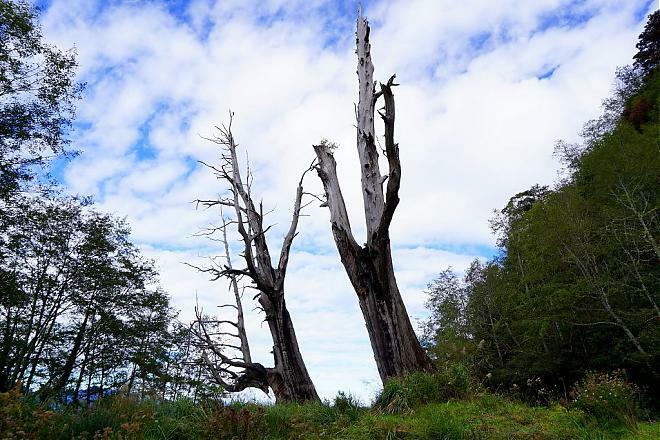 This tour stops at the Sun Moon Lake and Alishan national scenic areas, with a trip to the Tataka saddle at the trailhead of Yushan—Taiwan’s tallest peak. 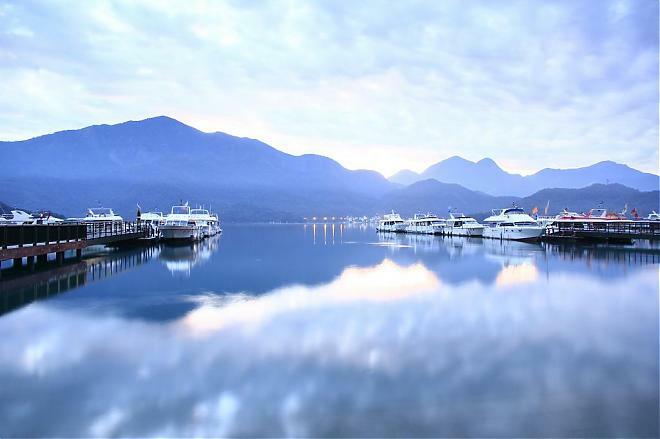 Not too far from Taichung, you’ll find the famous Sun Moon Lake. The lake is located in Nantou County. It is the largest freshwater lake in Taiwan. It is a combination of two lakes, one of which is shaped like the sun and the other shaped like the moon. 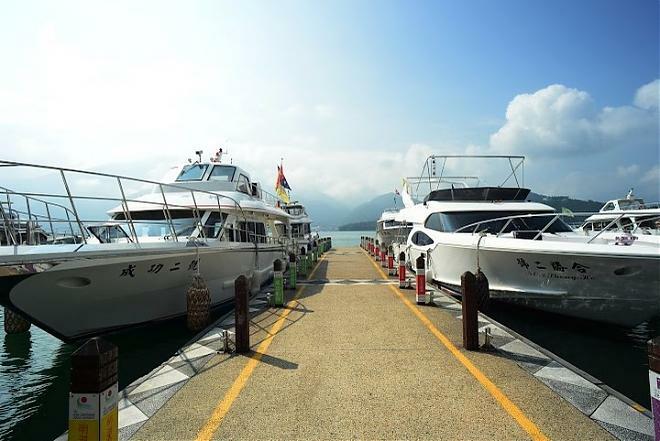 That’s how it was given the name Sun Moon Lake. This lake and the surrounding area are very beautiful. 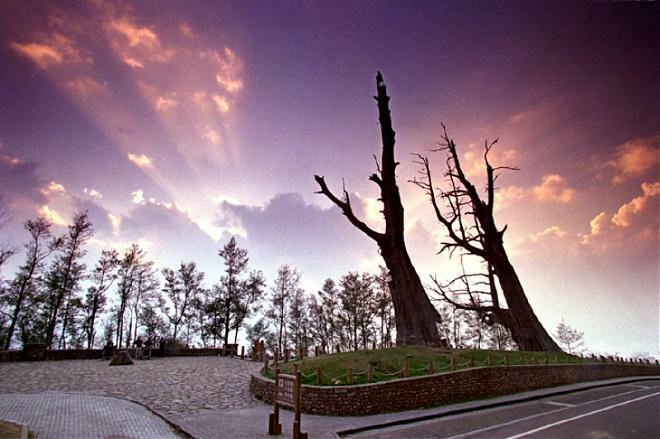 Mount Ali is located in the northeast of Jiayi County. The sunrise of Mount Ali is a grand scenery,and the forests, the sea of clouds and the sunrise are called "the Three Wonders of Mount Ali"! After the tour of Sun Moon Lake and Mount Ali , you should enjoy going to a hot spring in Dongpu, relax your body and soul. 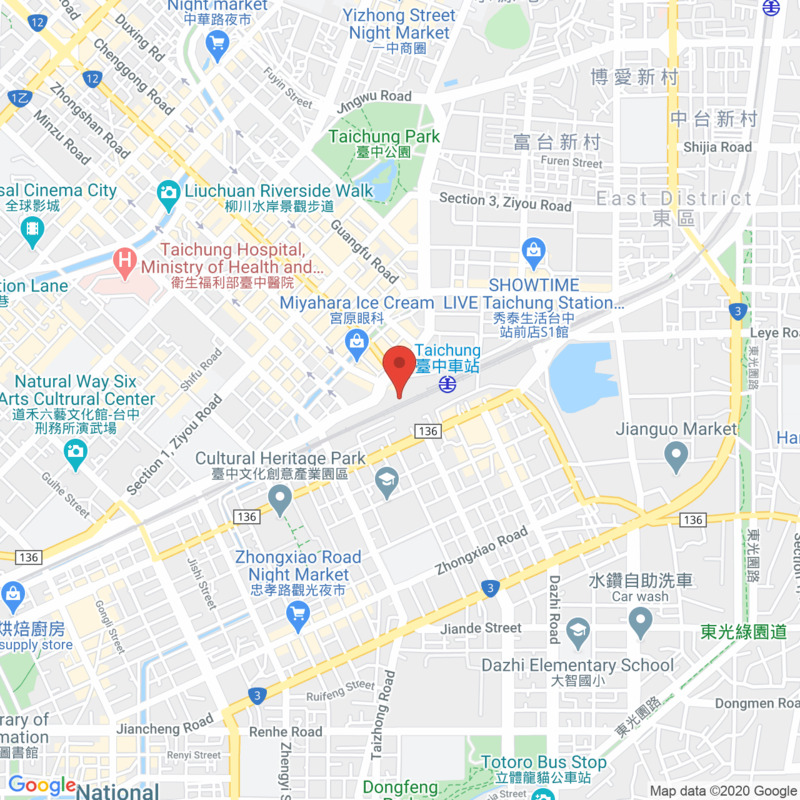 Include pick-up service in specified area.